Sometimes building websites can also build community. Like building a home, developing a website requires a plan and the right tools. 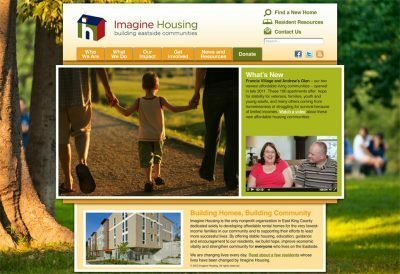 For Imagine Housing’s new website, the right tool was WordPress. Why? Because WordPress is built within the open source community. Imagine an open source software community with the promise of better quality, higher reliability, more flexibility, lower cost and an end to predatory vendor lock-in. Where organizations seeking to manage their own websites can learn the skills they need to communicate online. Where website visitors don’t have to download Flash or proprietary software to view online content. Where nonprofits don’t have to spend a fortune on technology. 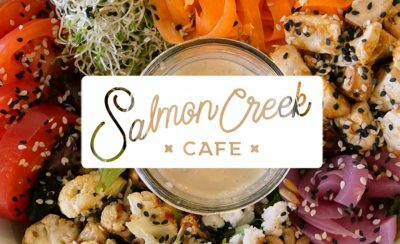 Building WordPress websites for nonprofits and small businesses since 2009.